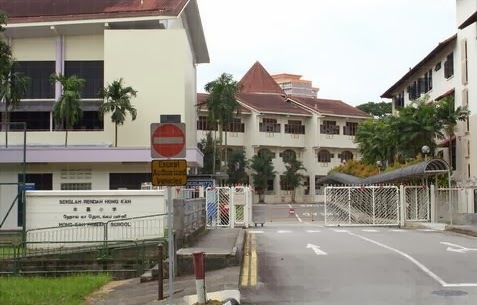 Hong Kah Primary School is located at 1, Bukit Batok west Avenue 2 in Singapore 659203. It is enclosed within the Bukit Batok Region. Bukit Batok New Town is situated at the western section of Singapore. It has more than 32,000 housing units. Some of the schools nearby are Dunearn Secondary School, Dazhong Primary School and Swiss Cottage Secondary School.